Sailing is a sport that has given a lifetime of enjoyment to a great many people. The enjoyment comes from a mix of challenges, lessons learnt, great comradery, and building a deep love and respect for the water and the wind. 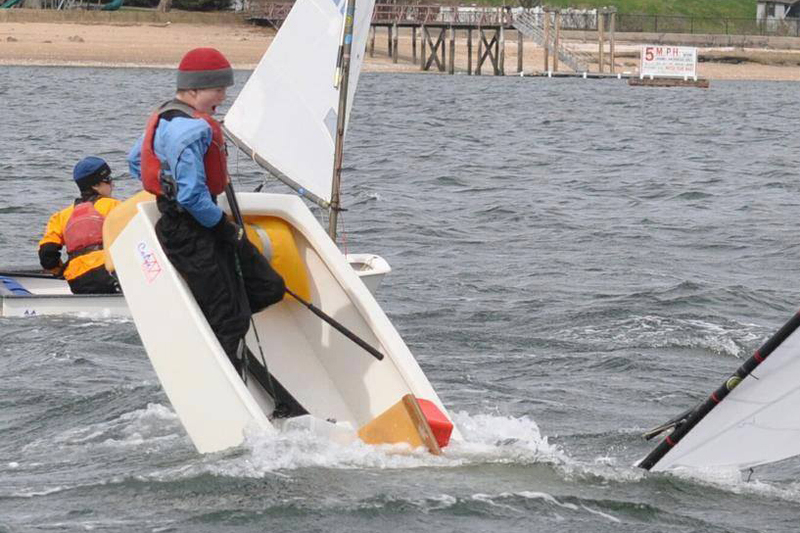 The Ron Tough Yachting Foundation needs your help to continue our work building a strong sailing community in WA and supporting the development of our young sailors. Our goal is to increase our annual grants to $150,000 per year by 2022 and the need for your assistance has never been greater. The Ron Tough Yachting Foundation is partnered with the Australian Sports Foundation so your donations of $2 or more made via the ASF are tax deductible. To make a tax-deductible donation please visit the Australian Sports Foundation at www.asf.org.au type “The Ron Tough Yachting Foundation” into the search box and follow the prompts. The Ron Tough Yachting Foundation has always relied on the generous support of the many yacht clubs in Western Australia. The contributions from clubs big and small enables small contributions from their membership to make a big difference to our sport and community. If you share our hope that future generations should also have the opportunity to build a love of sailing, then we would love for you to help us to make a lasting difference. After providing for your family and friends, you may consider how you can help with a gift to The Ron Tough Yachting Foundation in your Will. Specific assets such as shares, property, or other items. Ideally you should consult a legal advisor, such as a solicitor or trustee, to ensure your Will is written to achieve the outcomes that you intend. The best way to help is to leave your gift to The Ron Tough Yachting Foundation ‘for its general purposes’. This allows us to apply your funds where there is the most need at the time, however if you have a specific purpose in mind for your legacy then please do contact us to discuss your thoughts. Tax-deductible donation through the Australian Sports Foundation at www.asf.org.au type “The Ron Tough Yachting Foundation” into the search box and follow the prompts. Dedicated to encouraging participation and assisting excellent performance of the WA Sailing community, with an emphasis on youth.